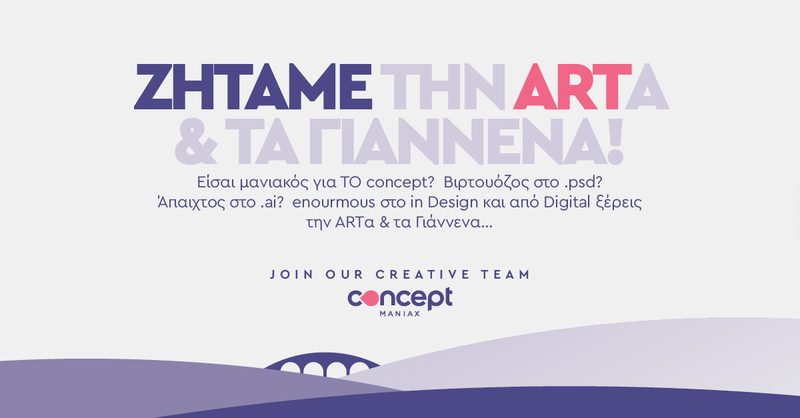 We are looking for an Art Director to join our creative and expanding team. The candidate must be a great team player, confident in his/her design skills, with a desire to remain current with new cutting edge techniques and design aesthetics. Overall, the candidate must be self-motivated, eager learner and flexible professional. Designing for campaigns, web and social media along with creating interactive experiences will be his/her main responsibilities.